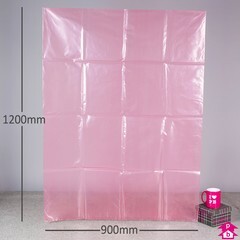 900mm (35.43" wide) pink anti-static bag. TYPE II material. Shelf Life: 2 years+ Density: 0.92g/cm. 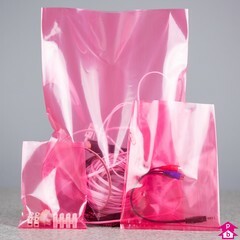 See additional information for electrical properties.